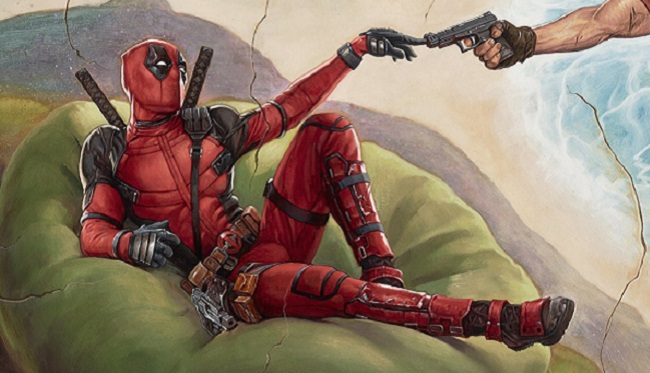 Nearly every film falls short on the sequel and Deadpool 2 is no exception – but not by much! Deadpool 2 has all the same elements of the first, but this time they double-downed on the action and gore. They also added some new characters, including one, time-traveling terminator named Cable (Josh Brolin). Sister Margaret’s Tavern, a pub frequented by shady characters and mercenaries becomes HQ to a special team or “force” whose first directive is to rescue a misguided youth (Firefist) before he is killed and/or does something monstrous. Friend and bartender, Weasel (T.J. Miller) is hilarious…again, and new-comer, Domino (Zazie Beetz), many times, stills the show! Deadpool movies are perfect for those of that relish with glee witty and racy remarks (especially those of us who grew up in the 80s and 90s). Director Tim Miller (Deadpool) and director David Leitch (Deadpool 2) have similar styles, it seems to me, which adds to the continuity. 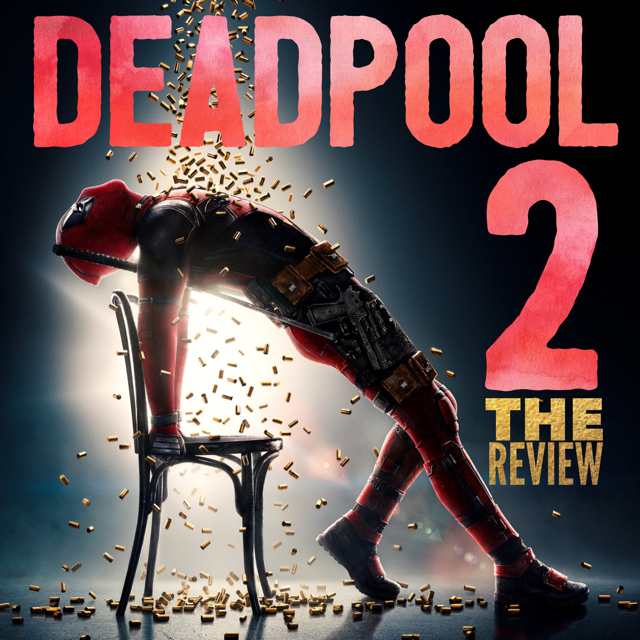 They also keep with the same primary writers (Rhett Reece and Paul Wernick) but this time, instead going with a group effort like they did in Deadpool, they added Ryan Reynolds to the writer’s table. The action, dialogue and story moves along quicker than the first and can be rather daunting to take it all in. Keep in mind that some people, not a lot, believe the opposite. While I won’t scoff…. I feel strongly that the action had more of the Hollywood effects element. 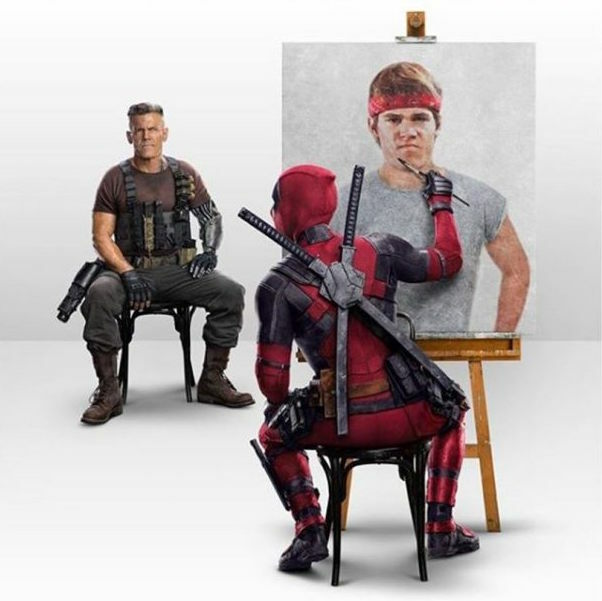 And though Deadpool continues to flirt erotically and sometimes homo-erotically (like in the first) the sexuality seems a bit toned down, possibly with the studios expecting a younger crowd. Be on the lookout for some surprise cameos and prepare yourself for a good time! Let us know what you thought in the comments!!!! Everest is definitely one to buy on bluray. Trust me… it’ll enhance the experience as the views of Chomolungma “Goddess Mother of the World” is breathtaking. Both this film (2015) and Into Thin Air (1997) attempted to recreate the story of mountain climbing leaders Rob Hall and Scott Fischer but this one was based on primarily the audiotapes and Beck’s book “Left For Dead.” Into Thin Air was based on Jon Krakauer’s book of the same name. I must say of Baltasar Kormákur’s Everest – nearly everything was better! 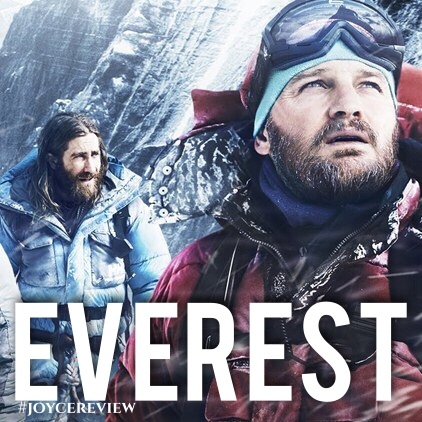 Though Nathaniel Parker did a tremendous job playing Rob Hall… Jason Clarke (in Everest) was equally impressive. Both movies were very emotionally-driven (how could it not be) but again, Everest had me balling harder. Along with the on-location filming, star-studded cast (Jake Gyllenhaal, Emily Watson, John Hawkes and Josh Brolin), and more cohesive storyline, Everest proved to be the best mountaineering movie I’ve seen to date. The only thing that I wished were better was capitalizing on what Into Thin Air did right. Into Thin Air brought more of the story onto the lives and importance of the sherpas, the locals that aided the climbers to the top and back (Everest is 29,029 feet high). That movie also spent more time explaining to the audience just how demanding the Everest climb is and its effect on the body. Everest (2015), as pulse-pounding and entertaining as it was could easily have included this and increases its duration another half-hour. I don’t think people would have griped!